Amanda became part of our church when she was in 8th Grade and has increasingly become more involved. 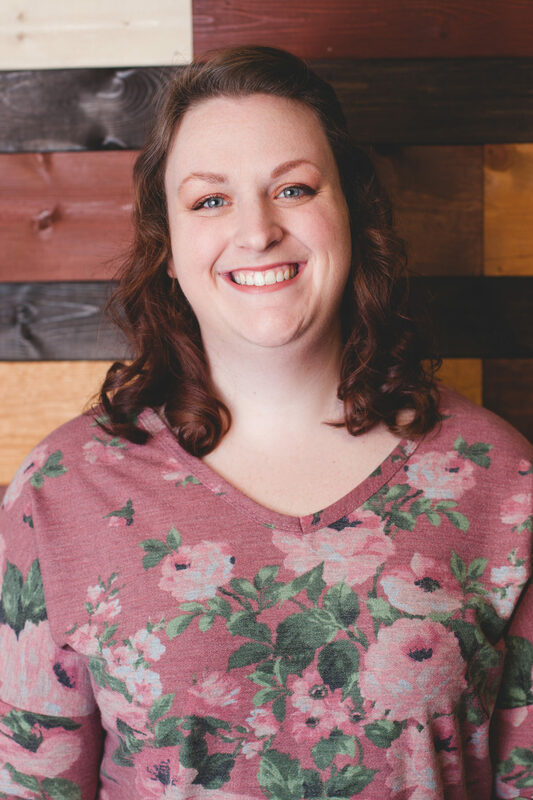 She has lead in the youth ministry as a Student Leader, an Adult Leader, and a small group for young girls. She has a strong passion for missions and has recently gone to Africa for 7 months with the Engage Program. Her heart for young Adults has been a spring board for launching a Young Adults (18-35 years old) connect group.